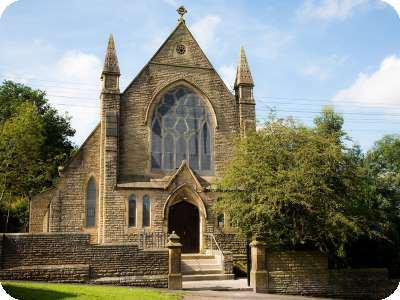 Stalybridge Unitarian Church is a liberal Christian congregation. No assent is required to particular creeds or doctrines. All members are free to explore their own faith within a welcoming and caring community.